From the picture, it looks OK to me. 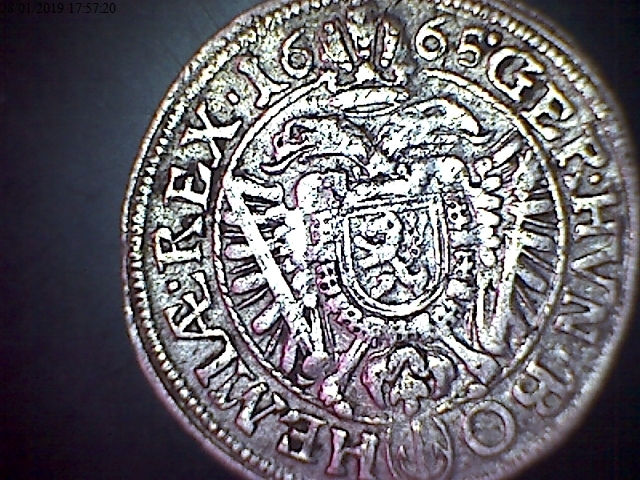 Dietzel 871 anchor, Prague mint. Diameter should be around 27 mm. My only small worry is the weight. The coin should have been over 3 grams when new, so yours is about 10-15% too light. However, I cannot judge the wear from the picture. At this weight loss, your coin should be around F/VF or VF. I was wondering because for me to find a pice like that is too good to be true. The diameter is indeed 27 mm. 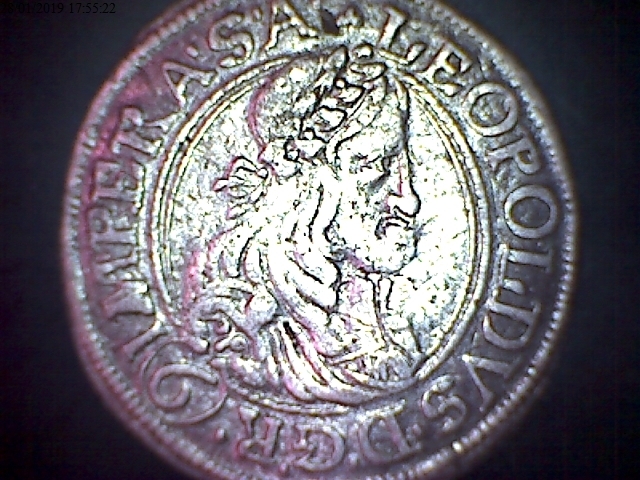 En fait, t'es en train de découvrir que les anciens petits pièces en argent et les petits cuivres dans un état pas trop parfait sont souvent moins chers que les pièces post-Napoléonides. Bonne chance ! In fact, you are discovering that older small silver and copper coins in a not too perfect condition are often cheaper than post-Napoleonic coins. Good luck !